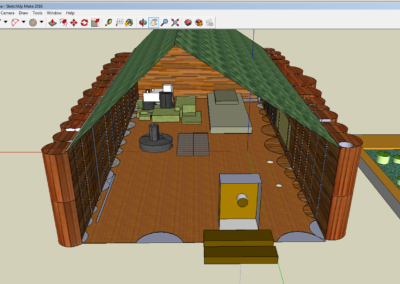 In history, we have been learning about the Vikings and have recently looked at Viking Longhouses. 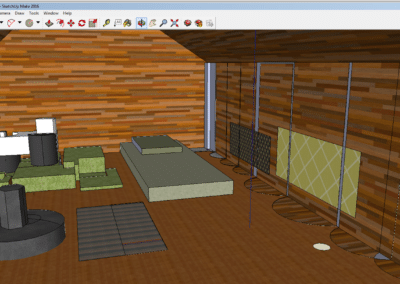 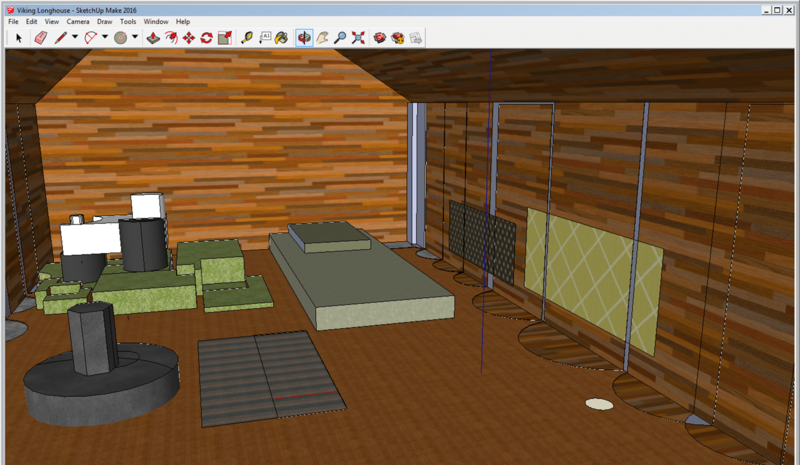 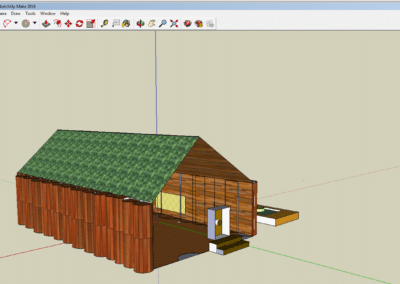 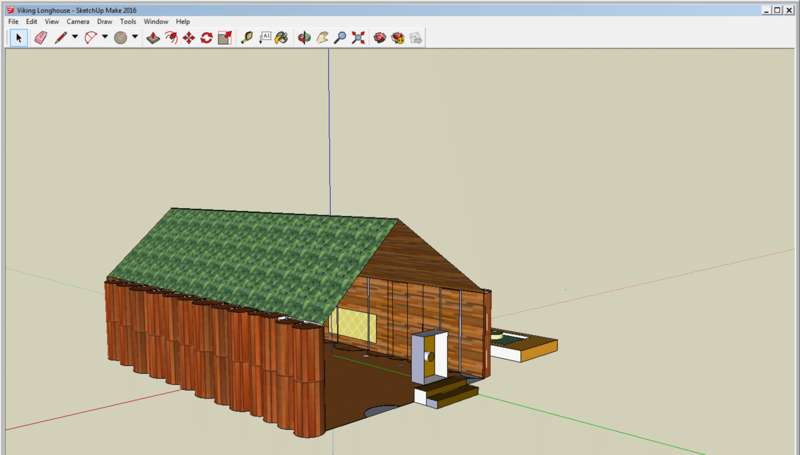 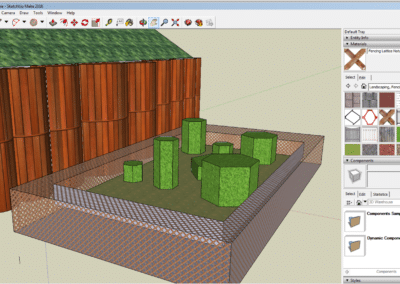 The children were tasked with creating a longhouse using the programme ‘Google Sketchup 8’. 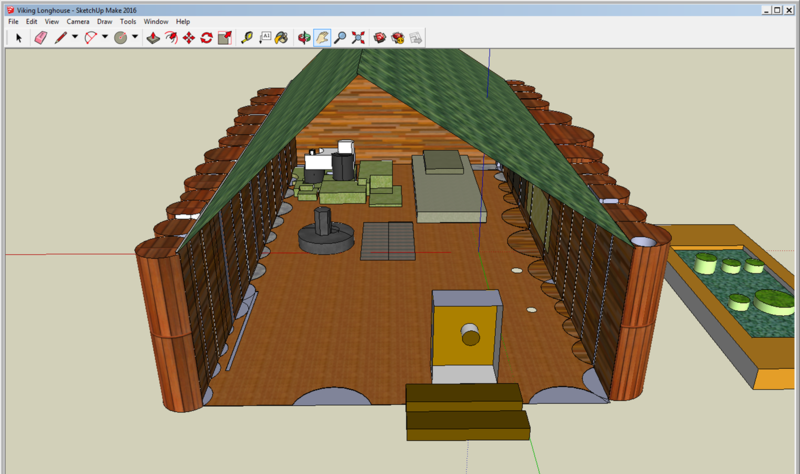 They watched a tutorial video and then had to work out how to create the house, add on the correct colour and then add in furniture such as a fire pit, bedding on the wall and a place for animals to sleep. 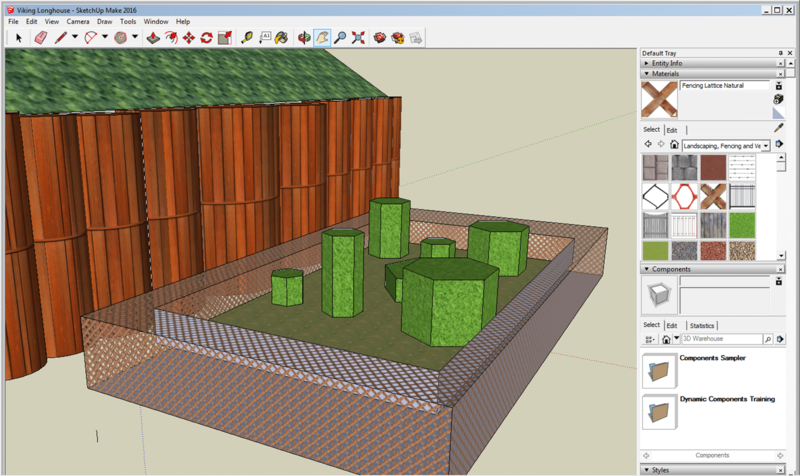 It was great to see Isabella working independently and exploring a computer programme unfamiliar to her!